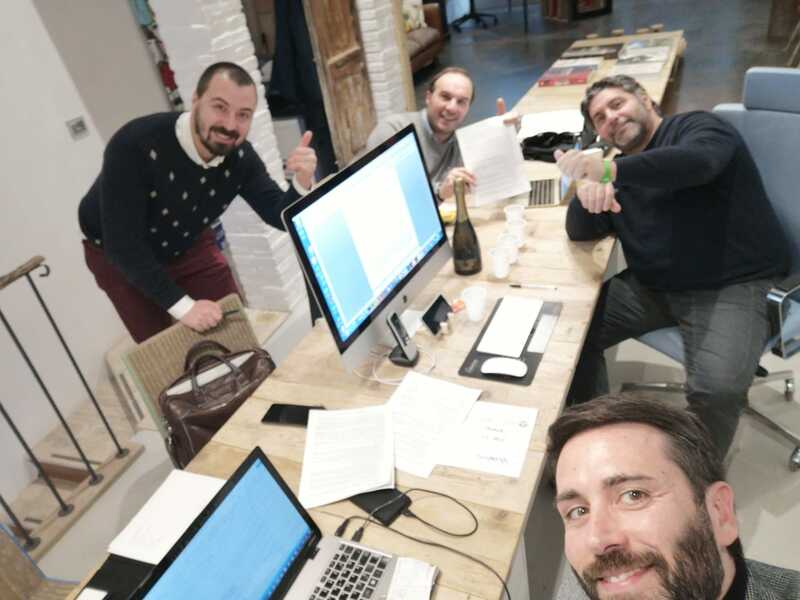 2019, the joining project of three important Real Estate brands has started: Dream Tuscany, Rolling Hills and Great Estate. We interviewed the GE Managing Director. We know that Great Estate joined the creation of a new Real Estate group aimed to manage the properties of the Val D’Orcia area: why this project? Val D’Orcia Group has been created because of the will of three real estate agencies owing some complementary features among each other. 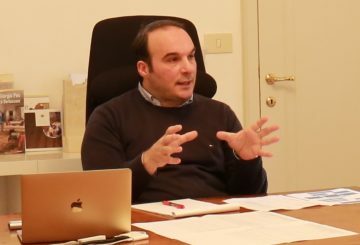 Basically, the working team includes three agencies: Great Estate, Rolling Hills and Dream Tuscany, as well as Mr. Nicola Turchetti, a professional who gained a great experience in his real estate family-business. For many years now, we have been collaborating with the different professionals who are now part of this group. During the time, our mutual respect increased and, together, we experienced to have common working bases. Starting from what we have already said and being aware that strength lies on unity, for some months now we have started to think how to join together in a project aimed to give the best consultation possible to the market. Regarding the sellers market, the fact of bringing marketing and communication activities together and having so a unique point of reference is a great plus. 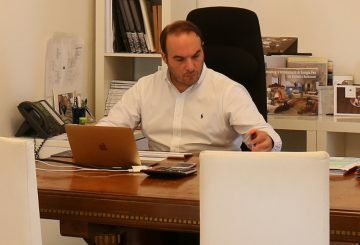 Nicola Turchetti is both a consultant and a real estate specialist: the ideal person to suggest and deal with possible renovation works. Dream Tuscany has always been managing high level Italian clients with a particular specialization on wine-farms/estate negotiation. Rolling Hills is a pretty young agency with a great experience and an inclination to “cuddle” its Italian and international sellers and buyers. Finally, Great Estate, during its 20 years of business, created a well-known and recognizable brand which is mainly focused on an international clientele, as well as structured performing methodologies and IT tools. 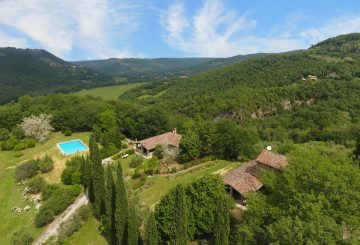 So, together, we are a great working group that can really make a lot in terms of clients consultancy and managing in the amazing areas of the Val D’Orcia. We also know that Great Estate, at the beginning of the year, signed a new partnership agreement with the Rolling Hills group. Stefano, what can you tell us about it? For about a year now, the collaboration between Great Estate and Rolling Hills has been stable. In this period, we found ourselves sharing the same agency organizational method. I have always been looking at this agency with a great respect, even before getting to know Alberto and Jacopo. Then, when I had that pleasure, I understood why, in a so few years, they reached a so good positioning on the market. 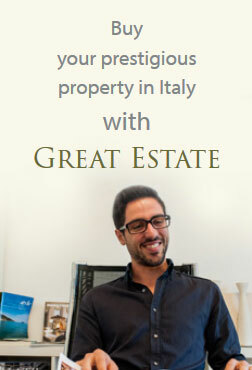 Alberto and Jacopo are two professionals who chose to work in the Real Estate field and who have high quality working and training experiences. This can be immediately perceived and it is a great honor to have them among the best Great Estate partnerships. Even if, in this last year, we did not close any sale together, it is also true that there have been two-three important negotiations which nearly reached the hoped result. This was another reason, i.e. the awareness of working well together, that drove us to join together. Indeed, I believe that the relationship with Rolling Hills can reach those goals and intents which we have always been having with Stefano Calafà and Via Dei Colli Group. I notice many similarities between the two agencies and I hope to achieve soon the same results. Moreover, as I said, together with Jacopo and Alberto we created the important project of the Val D’Orcia Group. This as a further confirmation of what I am expecting from this collaboration and I am sure that the results will arrive soon. Let’s get down to the Val D’Orcia Group project: which will be your role in the group? Personally, I will deal with the group organization and, in order to better understand the possible rooms for improvement, the monthly objectives and check of carried out activities. 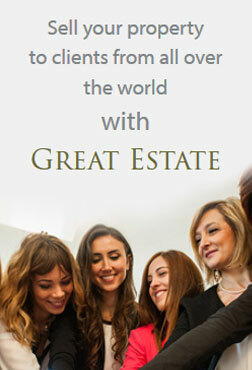 Moreover, with the entire Great Estate group, we will manage the presentation and marketing of the properties. Personally, I will also deal with the acquisition of some properties of the group. I expect an organized, professional and shared work: with this premises, I am sure that there will be many great results coming. Since I started this amazing job, I have been always believing and doing all I could to share improving paths with other common agencies, where every agency and professional could completely take part of that growth. Even if the will of being selfish and loner stands in the Real Estate world too, I am sure that this group will create something really special, focusing itself in an international concept of network and sharing. Since, as you said, you will deal with the group organization and supervision, as well as the managing of some vendors, would you like to tell us why a seller should entrust him/herself to the Val D’Orcia Group? There are many reasons for it and I am glad to tell you some. The experience of the many professionals and agencies that created this new project has already showed as, during the years, every single structure was able to achieve important goals for its own. For this reason, join this professionals and experiences in a unique reality will lead to very important results. The union of the agencies means that about fifty direct and indirect professionals will work on the group properties and buyers. Probably, today, it is not possible to reach those numbers even if adding all the professionals of the different agencies of the Val D’Orcia area up. So, it is easy to understand how really the strength lies on the unity. In 2018, we have already achieved great results, which you can read in this article. We are sure that 2019 will be an important year, full of satisfactions!